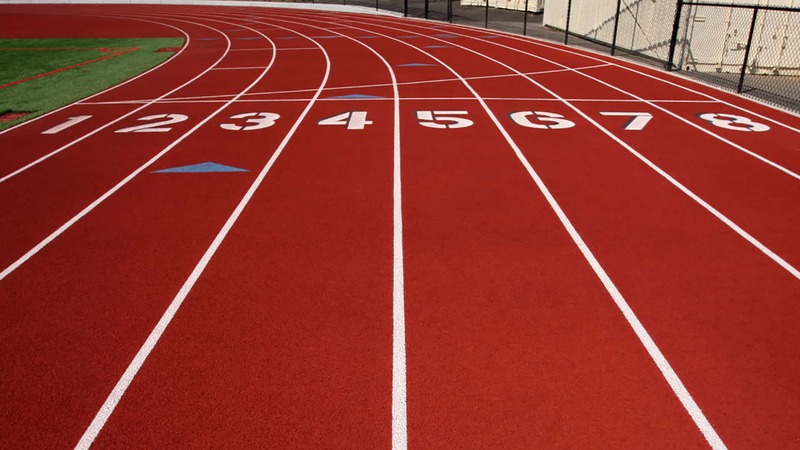 The ADM Girls’ Track and Field team has been out of competition since April 4 when the Tigers competed in Van Meter in Co-Ed Varsity Invitational. The ADM Girls’ Track was scheduled to run in Waukee last Thursday, but that event was cancelled due to extreme winds blowing across the area, with gusts in excess of 60 mph. This season, the Tigers have been led by Senior, Hannah Welch, along with Anna Kenny. Freshman, Olivia Tollari, has led the pack and won several times in the 1500 meter and 3000 meter runs throughout the spring. In their last meet in Van Meter, ADM finished in fourth place as a team, notching 3 individual wins for the Lady Tigers, but ADM couldn’t find its stride in the relay events and finished as high as second in those events, respectively. Tonight, ADM travels to Jefferson for an Invitational at Greene County, with Carroll, Perry, Boone, and East Sac County as the other schools competing. The field events will start tonight’s meet and will begin at 5:00 this evening.